April 24: 7:00-8:00 pm CT Rev. Edwene Gaines is an energetic, ordained Unity Minister who has made a 100% commitment to the transformation of the abundance consciousness of the world. 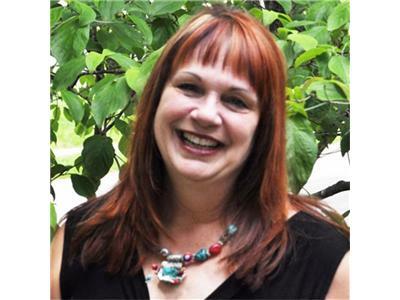 A Certified Firewalking Instructor, she facilitates the Firewalking Ceremony several times each year.www.prosperityproducts.com Edwene will teach a workshop at the Soul Esteem Center in St. Louis, MO on April 29. See ad in this issue for details. 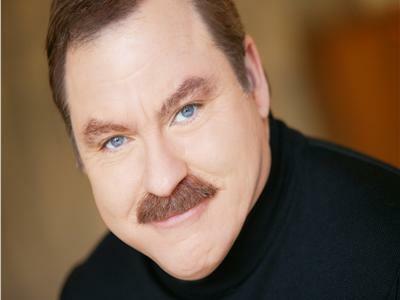 April 24: 8:00-9:00 pm CT James Van Praagh is a survival evidence medium, meaning that he is able to bridge the gap between two planes of existence, that of the living and that of the dead, by providing evidential proof of life after death via detailed messages. James Van Praagh is a featured speaker at the June 8-11 Celebrate Your Life Conference in Chicago, IL .